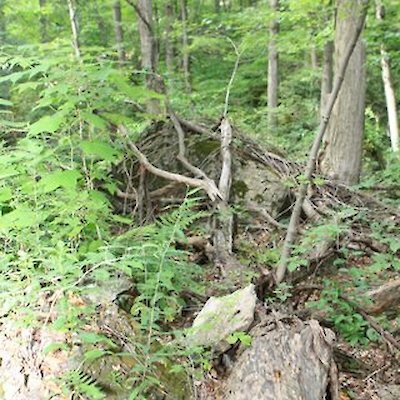 The Niagara Centre of the Royal Astronomical Society of Canada and The Niagara Parks Commission has teamed up to present a guided tour of the Niagara Glen Nature Area and a star-gazing event on Saturday, May 18th. 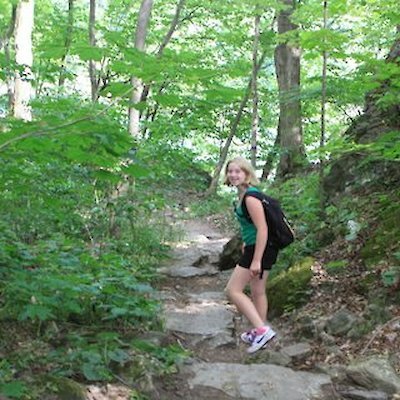 The free hiking tours take place at 11 a.m. and 2 p.m. Springtime is a great time to see the return of local birds in the glen and new growth such as the Red and White Trilliums. Between 1- 3 p.m., visitors will be able to safely view the sun through “sun scopes”. Later in the day telescopes will be set up at approximately 8 p.m. to view the skies (provided the skies are clear). 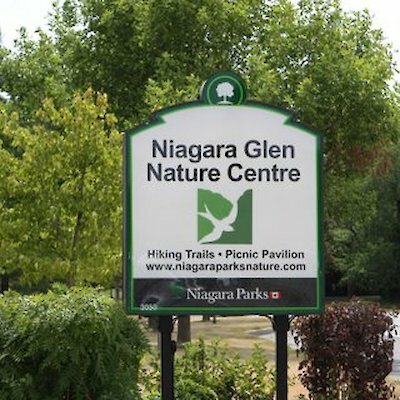 The Niagara Glen Nature Area is located about a five minute drive north of the falls along the Niagara Parkway.